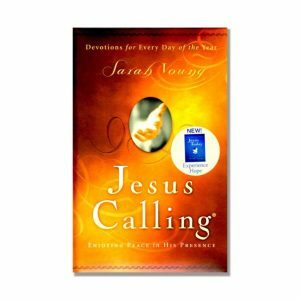 There is no greater challenge, no greater call, no greater personal instruction than to read God’s Word and let it abide in your life – imprinting it on the pages of your heart and mind. 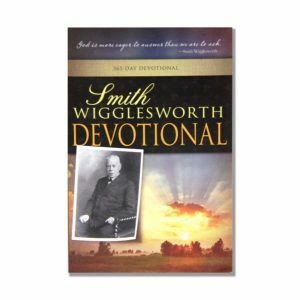 Walking daily in the power of His Word will make a permanent impact on your faith, your emotions, and your destiny. 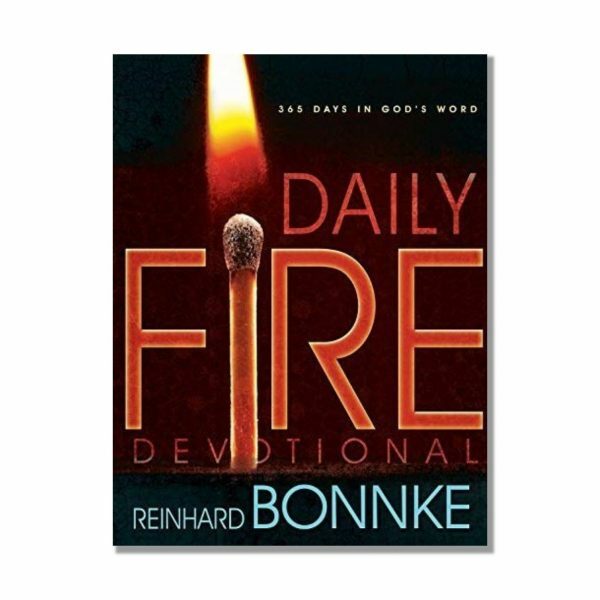 Daily Fire Devotional is a collection of dynamic devotionals from the powerful writings of evangelist Reinhard Bonnke. 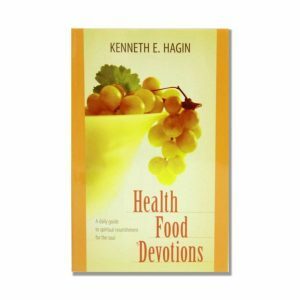 With its simple, convenient, easy-to-read format, you can take this book anywhere and plunge in at any point, choosing to read specific indexed selections focused on a particular topic or to read it chronologically as your personal daily Bible reading program. 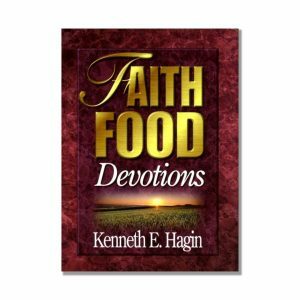 Much more than a daily devotional, this book will to give you a passion for the lost souls and motivate you to be a soulwinner. 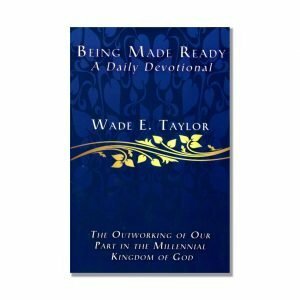 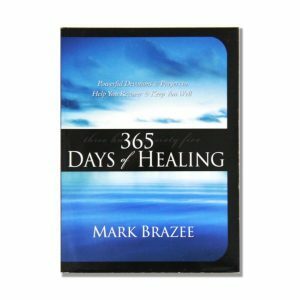 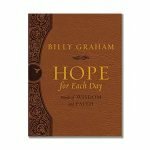 Features a brief, daily motivational message; a Scripture verse for the day; related Bible passages; a “Daily Fire” encouragement to carry you through the day; and a verse plan to help you read through the entire Bible in one year.